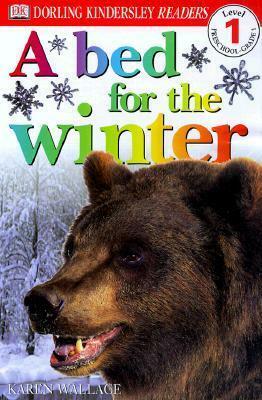 A Bed for the Winter is the harrowing story of a little dormouse and his frantic search for a safe place to hibernate. Stunning photographs combine with lively illustrations and engaging, age-appropriate stories in DK Readers, a multilevel reading program guaranteed to capture children's interest while developing their reading skills and general knowledge. With DK Readers, children will learn to read--then read to learn! Stunning photographs combine with lively illustrations and engaging, age-appropriate stories in DORLING KINDERSLEY READERS, a multi-level reading program guaranteed to capture children's interest while developing their reading skills and general knowledge. With Dorling Kindersley Readers, children will learn to read -- then read to learn!